Our two campuses in Northern Westchester County are the perfect settings in which to establish meaningful relationships. 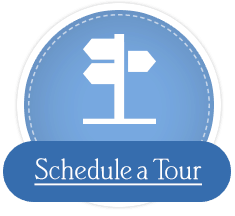 Here, you’ll find affordable choices and essential continuity with a range of premier senior services. Our Ossining and Croton-on-Hudson campuses are reflections of the neighborhoods you know—familiar places where people care for one another; where you and your family can feel at ease and most importantly, at home. Our residents are known to be good neighbors, and the members of our professional staff will treat you as they would the members of their own families. 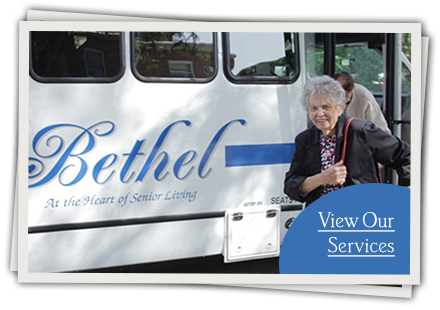 A warm welcome awaits you here, as does the finest senior care in Northern Westchester County. Learn about the services we offer on the Croton-on-Hudson campus. If you’d like to discuss how we can meet your individual needs, please fill out our contact form or call us at 1-877-261-8871.